Many companies shy away from addressing the sensitive topics of gender inequality and feminism. Not Pantene though – it recently launched an advertisement in the Philippines that quickly went viral and gave feminism a boost. The video, called ‘Labels Against Women’, has been viewed more than 26 million times already, and is still growing. The ad makes a strong statement against the negative language used to describe powerful women in business by showing the contrast with terms used to describe males in business. The ad has continued a discussion brought into the spot light by Facebook COO Sheryl Sandberg with her book and movement for women called ‘Lean In’. Sandberg posted statements in support of the Pantene ad’s messages, as have other feminist leaders. But not all are in favor of the ad, implying that the marketing message is only masquerading as supporting feminist issues in the workplace. 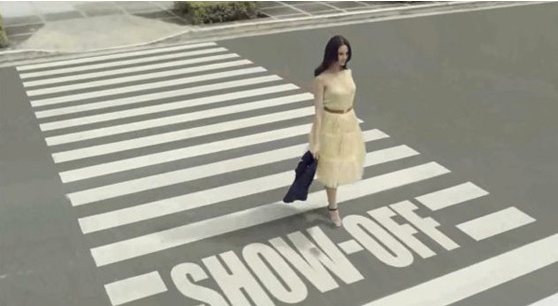 Nonetheless, the ad is unique in the way it directly hits on the topic of women, work, and language. View it and decide for yourself how effective it is. Discuss the importance of clearly defining a target market. What is Pantene’s target? Discussion: did Pantene hit the mark; what are the key messages; is there a negative to this type of ad? Debrief the exercise. What are the key learnings from students?